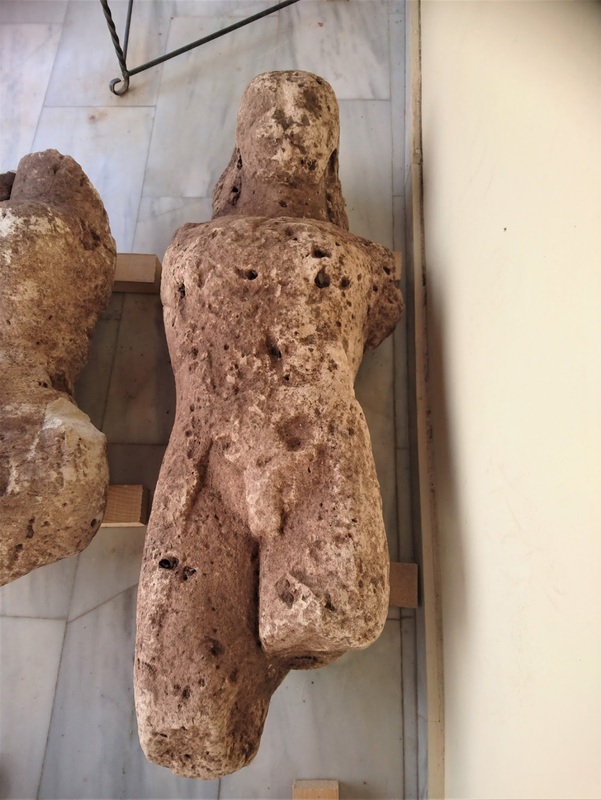 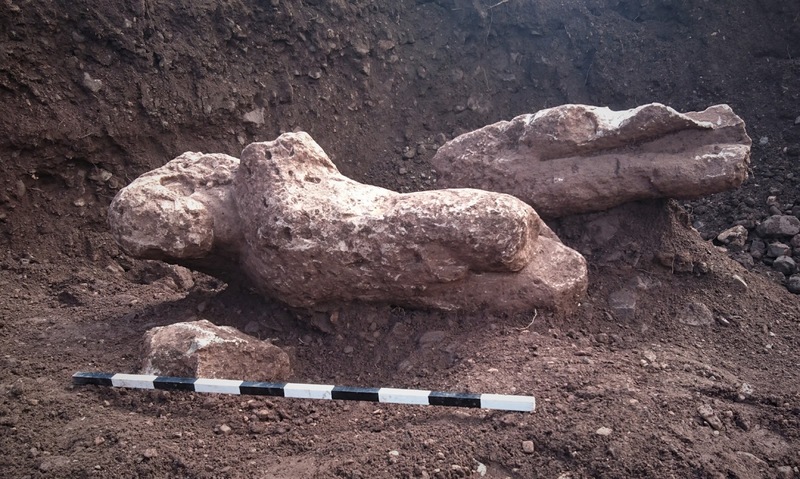 Greece's Culture Ministry says a Greek farmer's recent discovery of a fragment of an ancient statue while tilling his field has yielded three more statues and several graves in the past month. 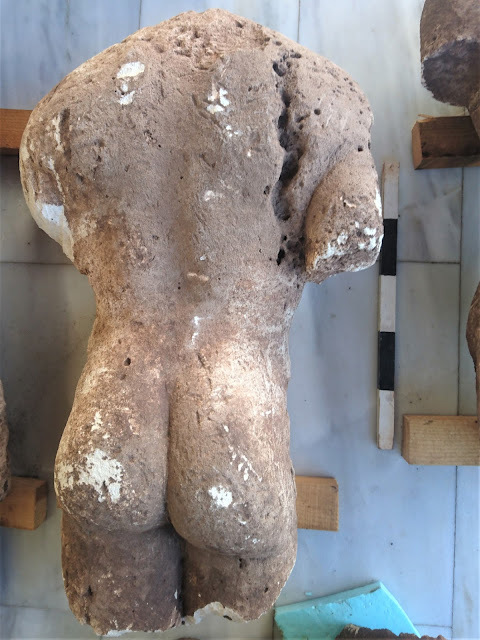 Archaeologists have been busy since mid-October, digging part of a field near the central Greek town of Atalanti, 150 kilometres northwest of Athens. 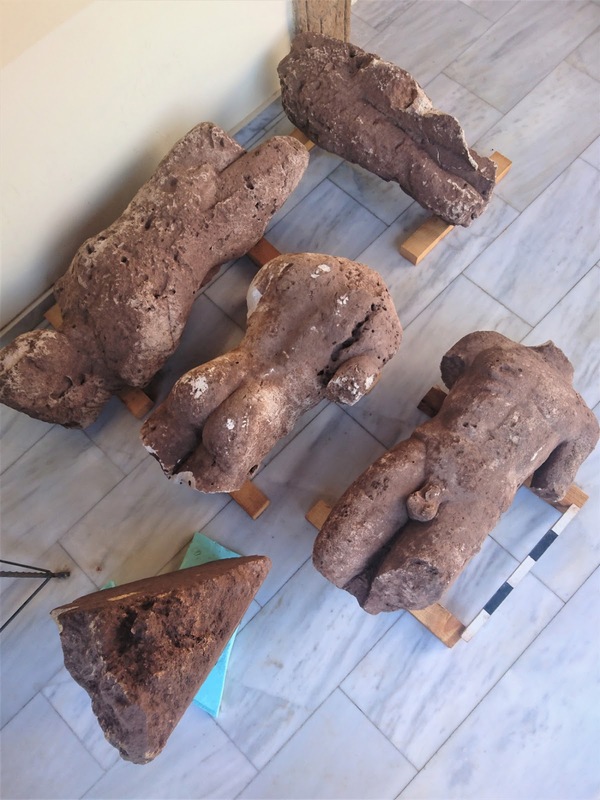 The ministry said Saturday that a total of four large fragments of life-size limestone statues of young men have been found, along with a triangular statue base.